Allen-Bradley P/N: 2706-A21C Dataliner - Removed for an Autoclave - Used . New Life Scientific, Inc. 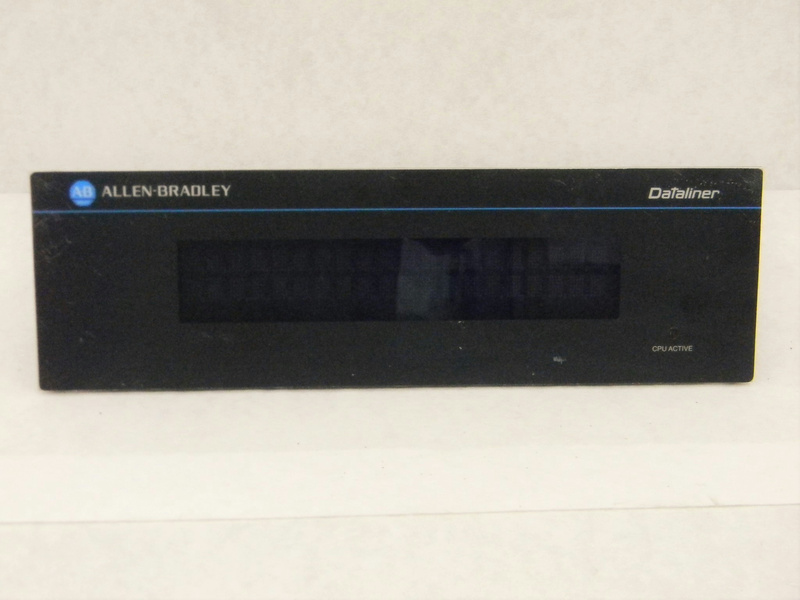 This used Allen-Bradley digital readout was removed from a decontamination autoclave. The component has some scratches on the face, but appears to be fair condition.